Sometimes science and art intersects. 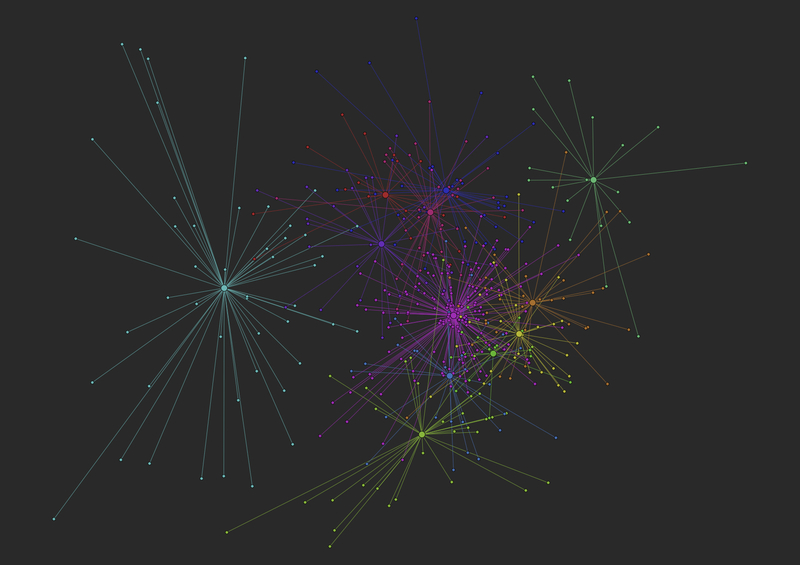 I used gephi to visualize some of my data which aims to represent semantic memory of words and this galactic looking picture came out. There’s more to come on what the visualization represents, but it is conditioned on the language usage of millions of English language users from around the globe. This entry was posted in Uncategorized on June 7, 2014 by danschmidtke.